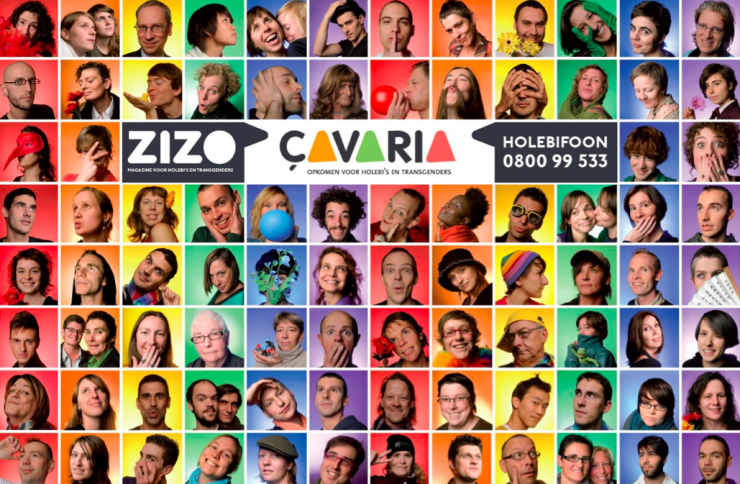 Holebifoon is an LGBT help- and information line by Belgian organization Çavaria. For its 2012 campaign, Çavaria firstly put focus on victims of discrimination or violence who don’t dare to file a police report. Holebifoon is also making an effort to reach out to young lesbian girls. Research shows that the number of lesbian girls who consider suicide and make an actual suicide attempt is five to ten times higher as compared to their straight girl peer group.